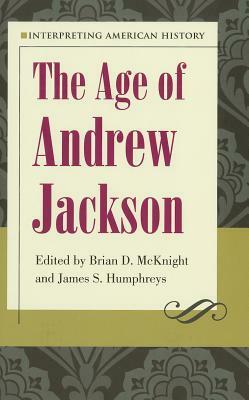 Decently written collection of historiography essays on various topics relating to the Age Of Jackson. I don't read historiography much, but it seemed fine for what it is. My main complaint would be that it's too short - just over 100 pages - and more topics should have been dealt with.